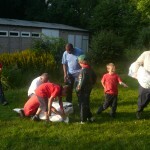 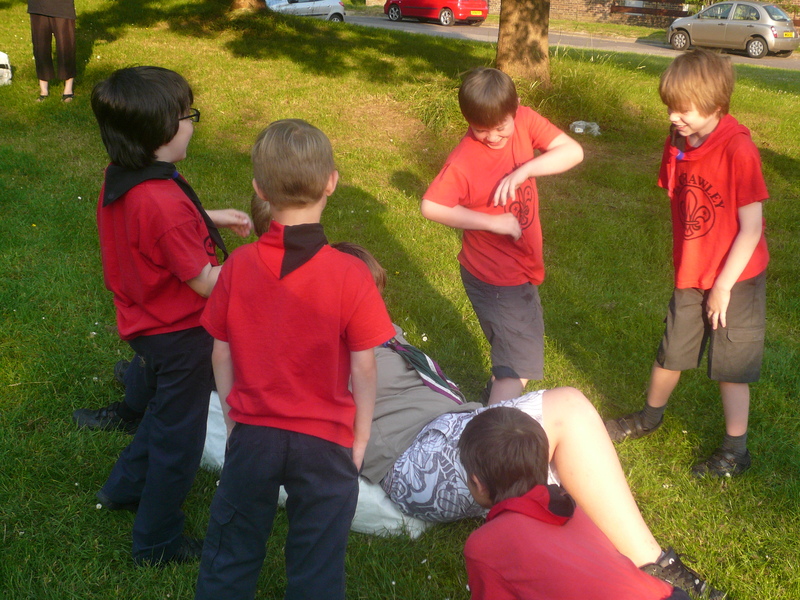 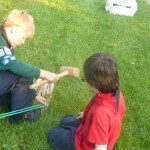 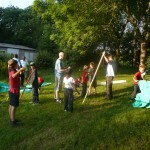 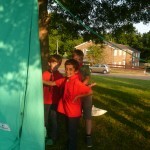 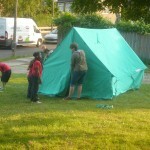 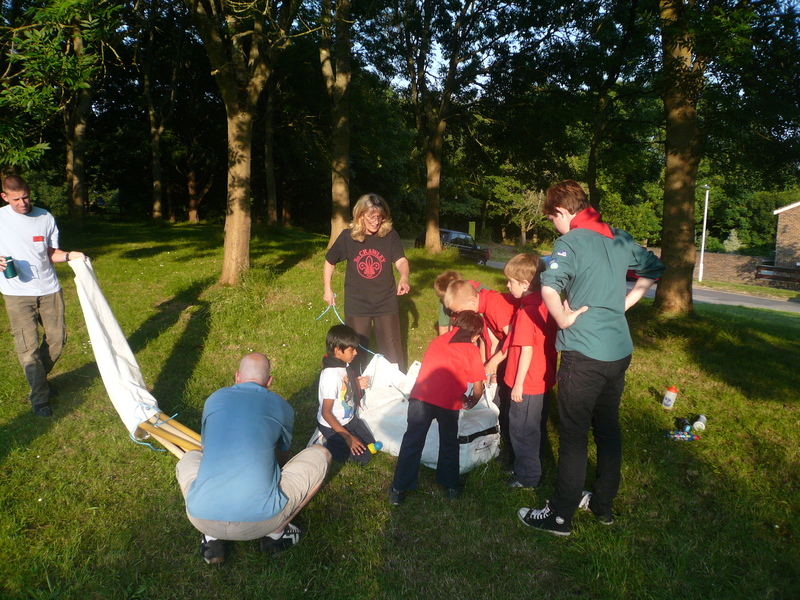 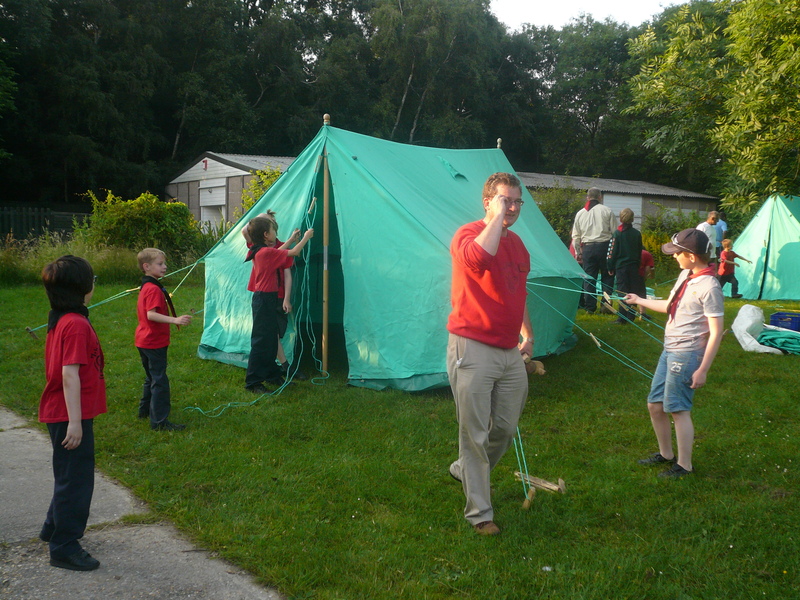 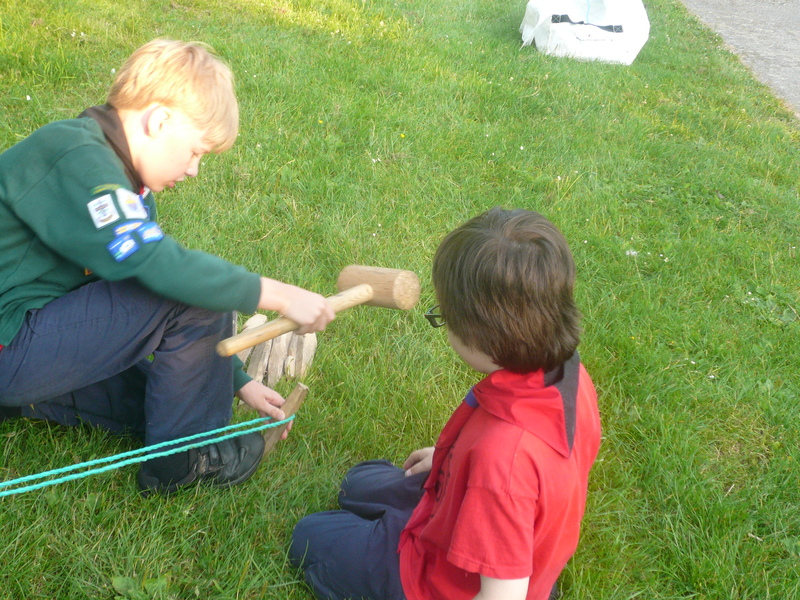 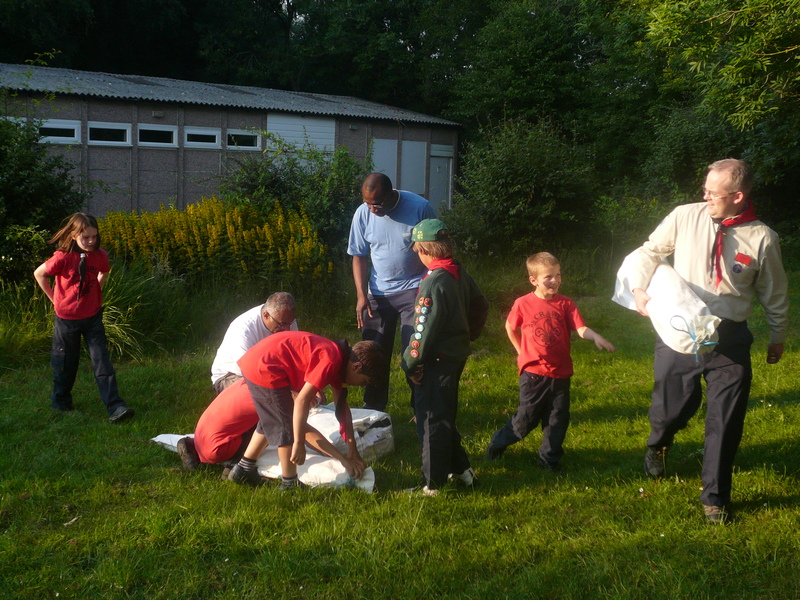 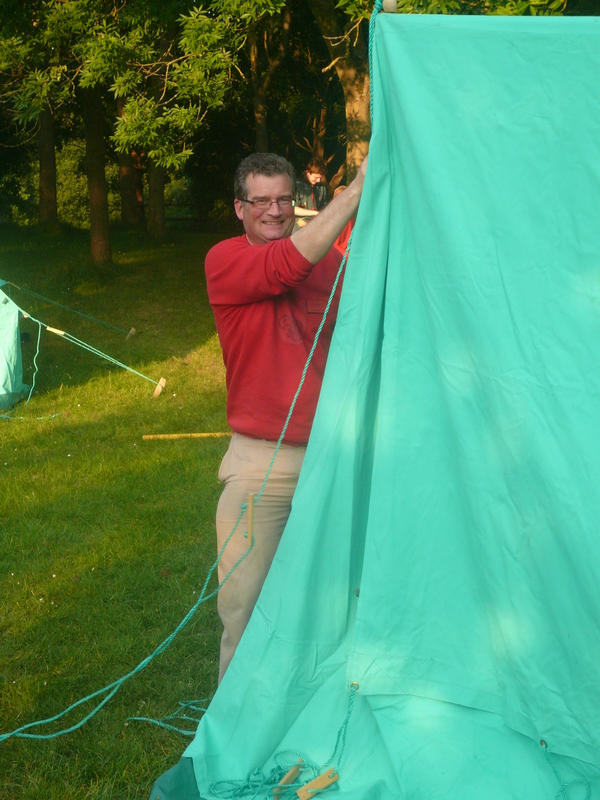 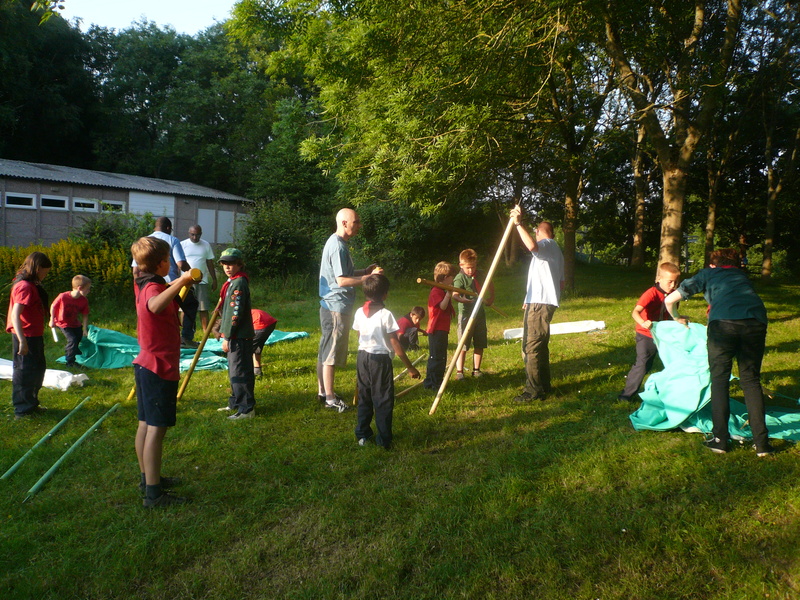 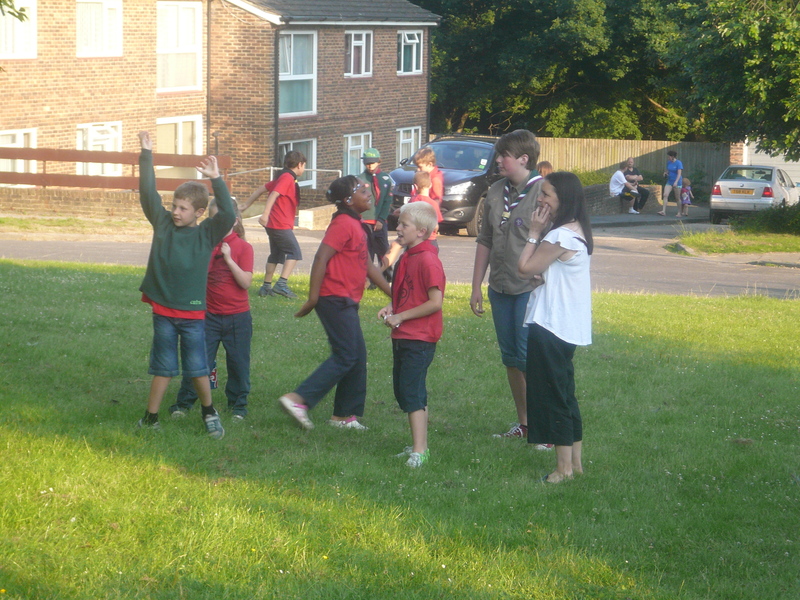 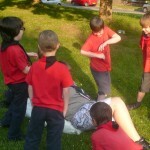 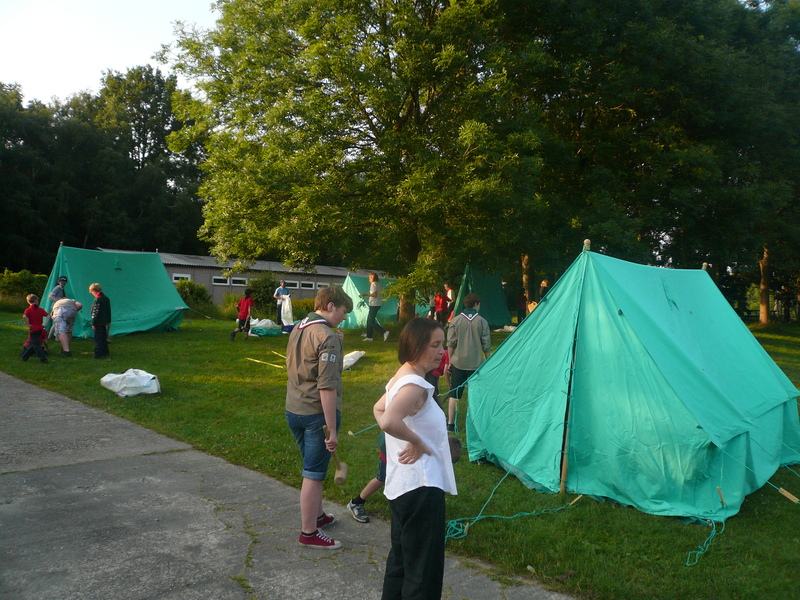 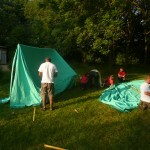 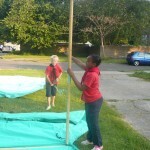 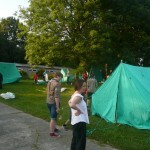 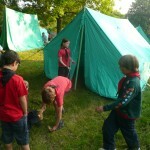 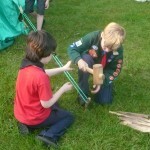 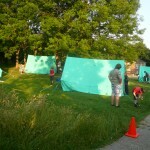 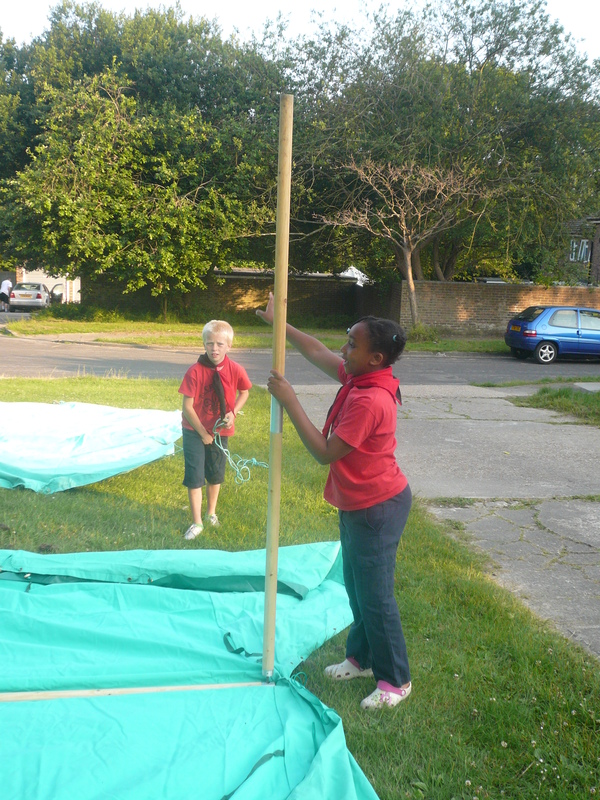 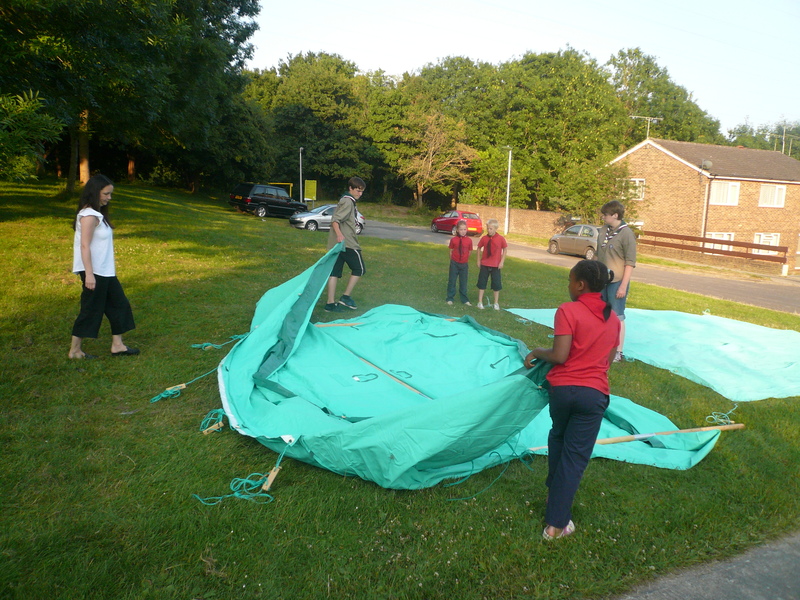 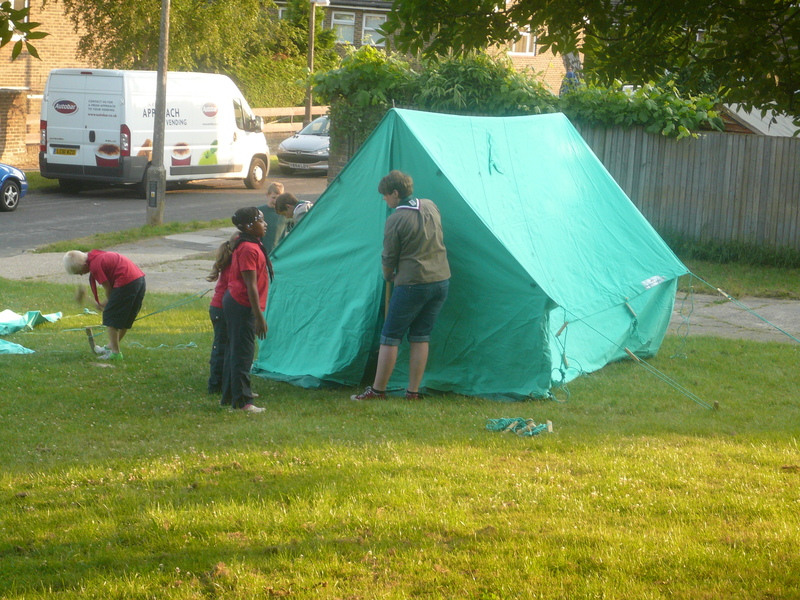 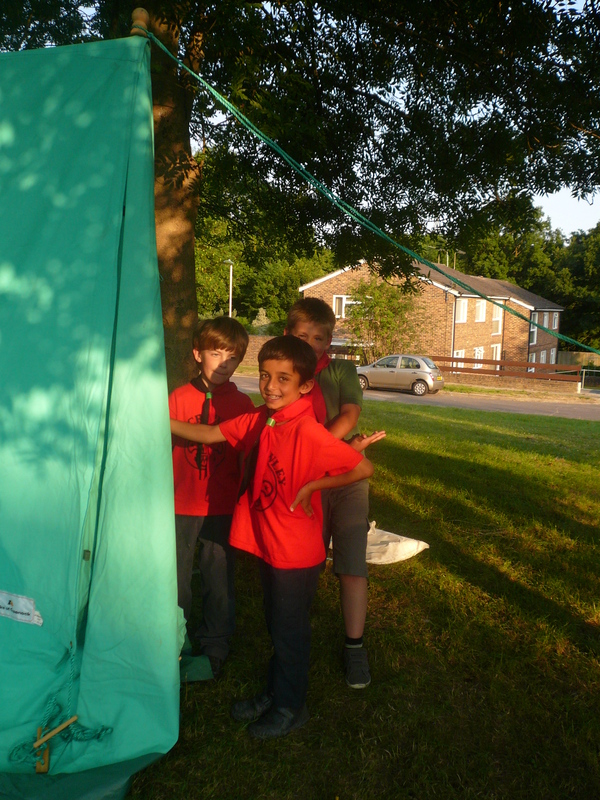 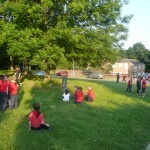 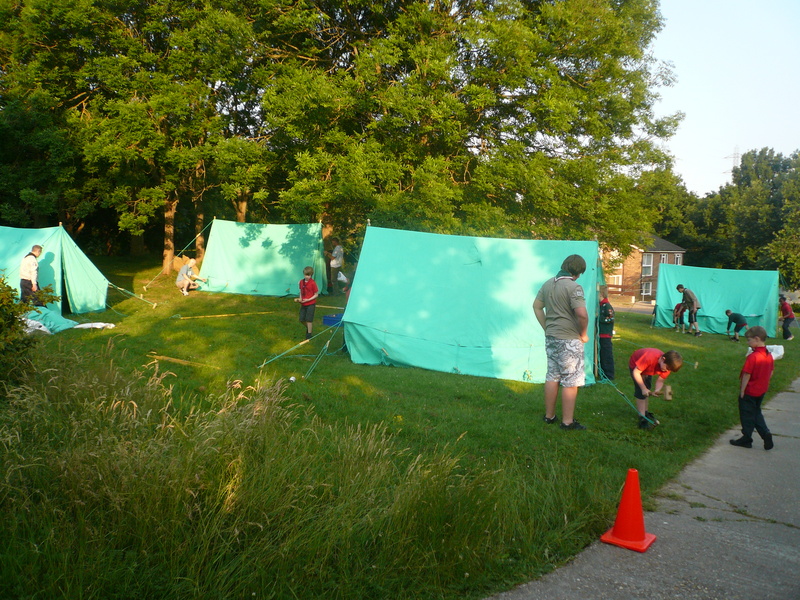 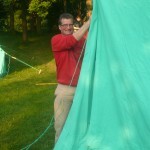 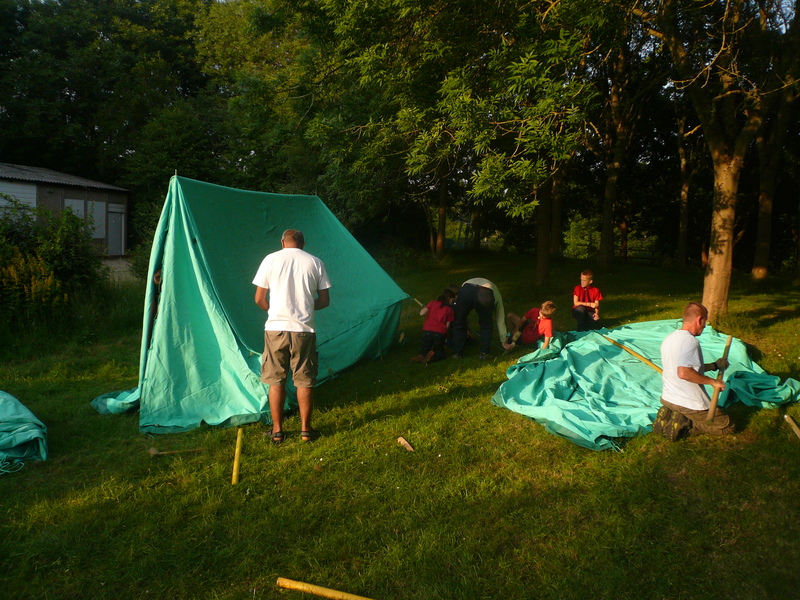 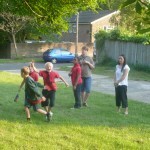 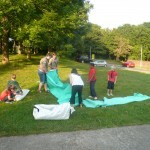 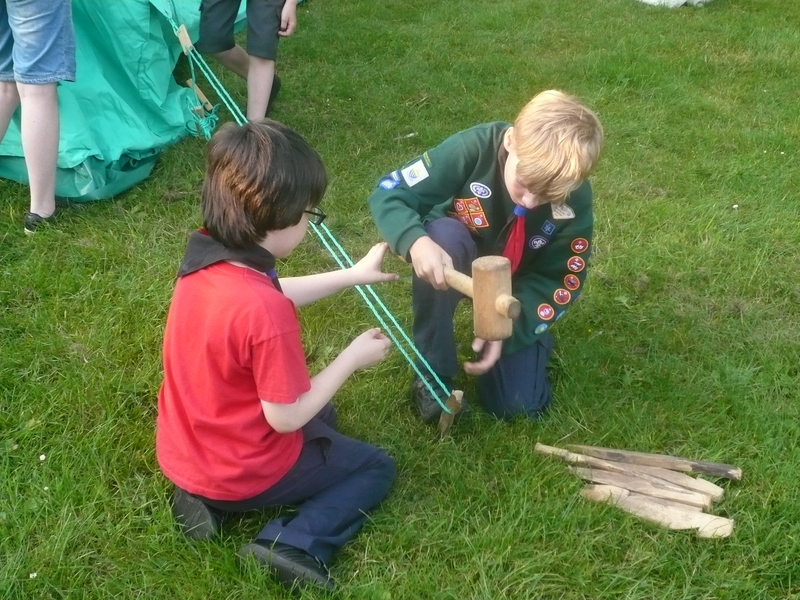 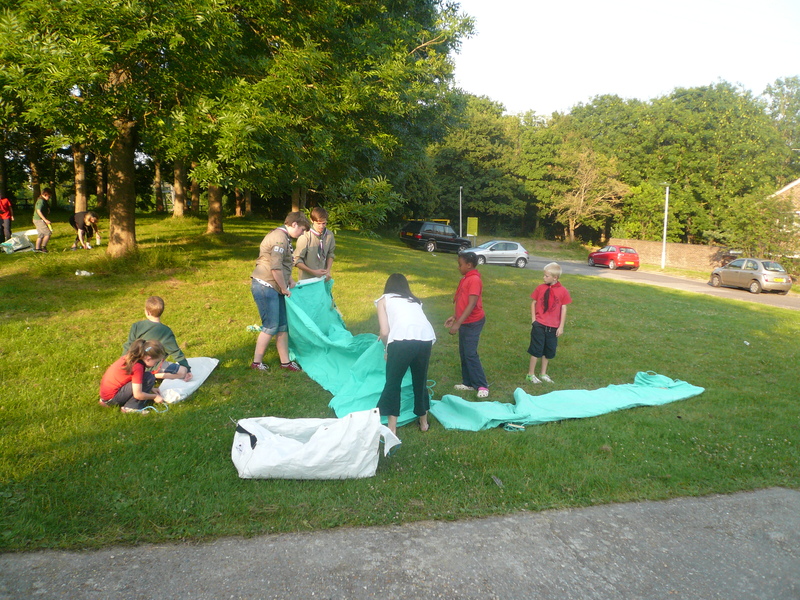 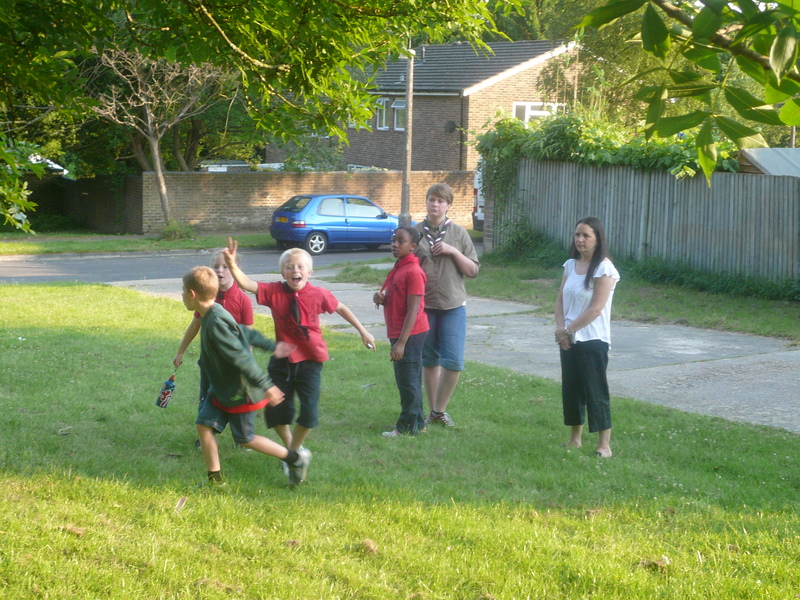 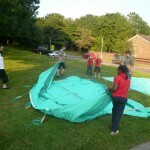 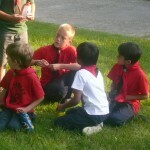 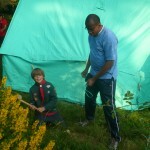 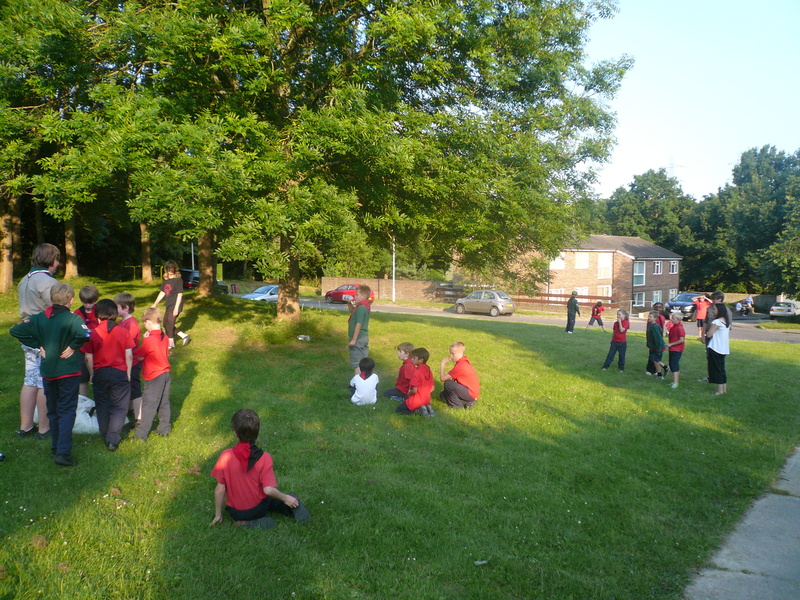 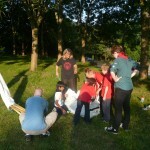 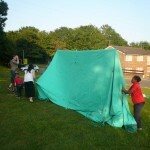 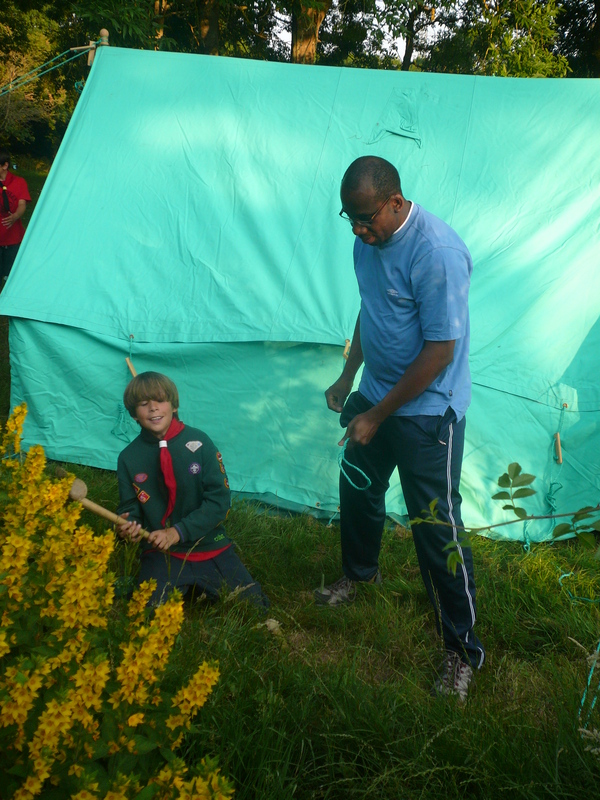 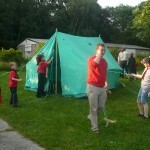 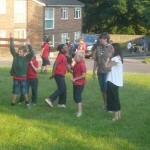 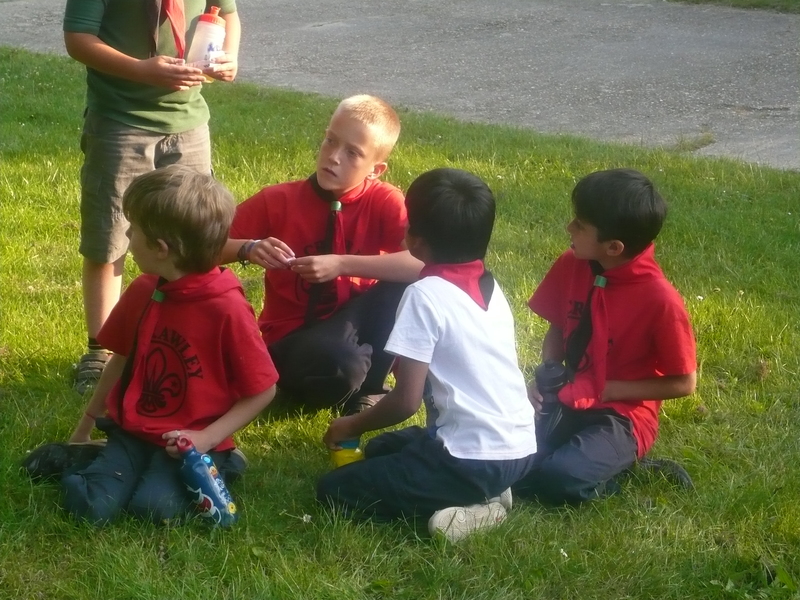 Outdoor Challenge – Tonight the Cubs worked in their sixes to see which group could put their ridge tent up first. 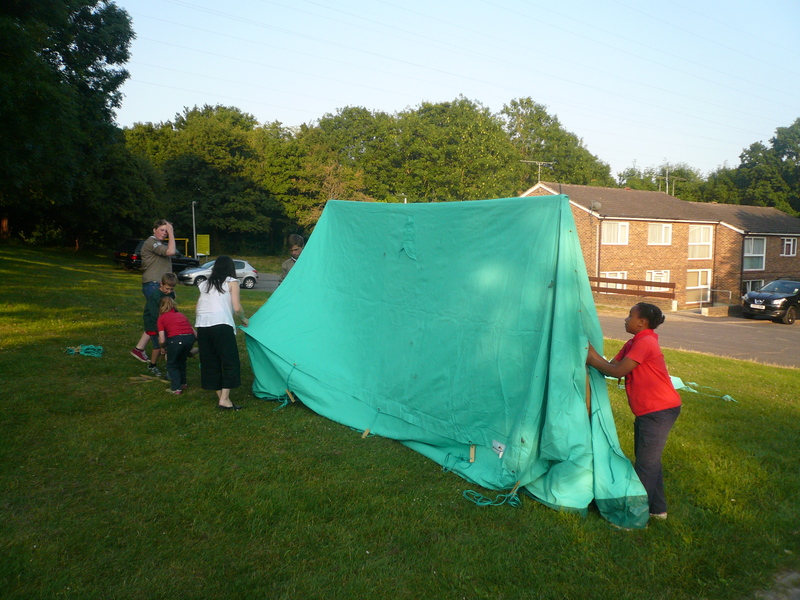 We had an interesting time banging in tent pegs and generally disturbing the peace and tranquillity of a barmy summer evening in Furnace Green – Great ! 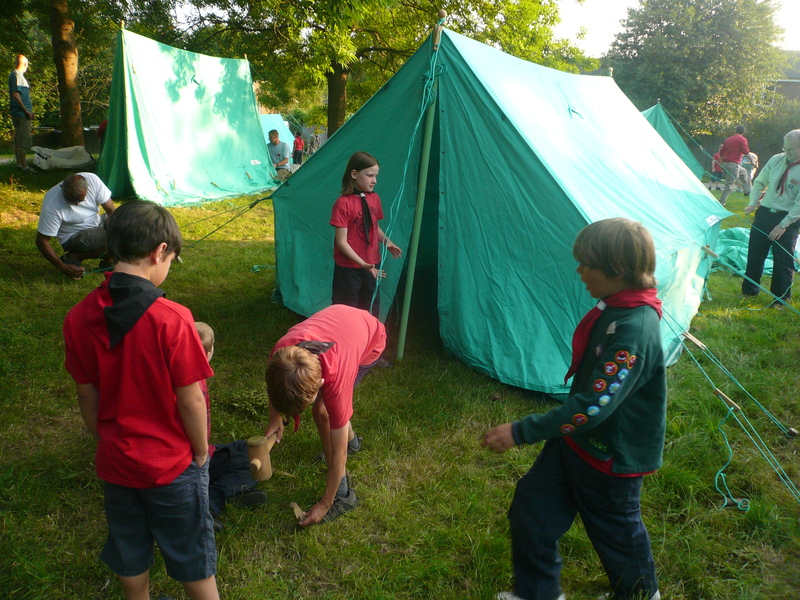 – We are now ready for our annual cub camp this weekend!